The Nissan Altima will remain on the Supercars grid in 2019, despite the withdrawal of sponsorship from the car maker. 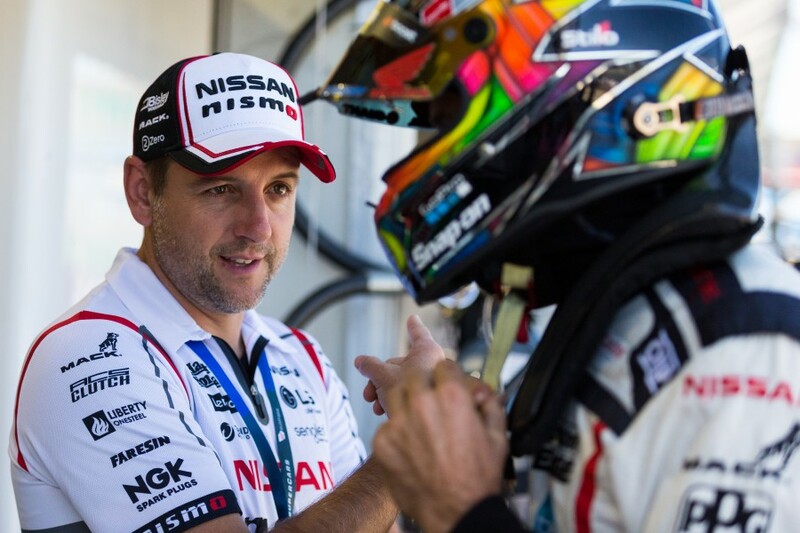 Todd Kelly, whose Kelly Racing outfit has run under the Nissan Motorsport name since 2013, has confirmed that his team will race on with Altimas. Kelly stepped back from driving at the end of last year to help push his four-car squad forward, and is adamant the lack of the Nissan funding won’t halt development efforts. “It’s business as usual for us in 2019 as we continue to race the Altima next year,” said Kelly. “We’re extremely proud of the work we’ve achieved in designing the Altima race car and a road car-based engine for competition in this category. 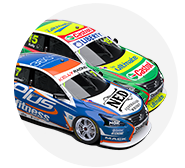 The Melbourne-based team is now in its sixth season with the L33-model Altima body and 5.0 litre, Patrol-based V8 engine package. It is already the longest-serving single model in Supercars history, and will next year battle it out with the ZB Holden Commodore, which debuted this season, and the new-for-2019 Ford Mustang. 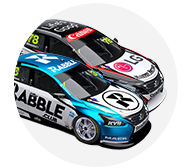 Although results have been hard to find for the Altima, the cars have shown front-running form in recent events, including a double-podium for Rick Kelly at Phillip Island last month. Kelly Racing is celebrating its 10th year in 2018, having been borne out of the former Perkins Engineering stable for the '09 season. It ran Holdens for its first four years, spending 2012 racing its Commodores while developing the Nissan package for ’13. Based in Braeside, the team is one of the largest in Supercars, with more than 60 staff members and extensive in-house capabilities. “We are very grateful to Nissan for the opportunity and support over these years,” continued Kelly. “We’ve got an extremely capable group of people and one of the best facilities in the country in terms of design and production.